Up to 11% of American children have been diagnosed with ADHD, a disorder characterized by a pattern of hyperactivity, impulsivity, and inattention which interferes with daily life, relationships, and learning. Currently, only half of the children aged 4-5 with ADHD receive behavior therapy, even though it is recommended as the go-to treatment. As for those aged 6 or more, the treatment for ADHD includes both medication and behavior therapy. Using these potent drugs might lead to side effects, from sleep problems and loss of appetite to increased heart rate and seizures. The good news is that there are natural alternatives available, including the use of essential oils. A research done by late Dr. Terry S. Friedmann gas shown that vetiver oil was very useful for children diagnosed with ADHD. When the children inhaled the oil three times daily for a month they had enhanced brain wave patterns, improved behavior, and performed better in school. 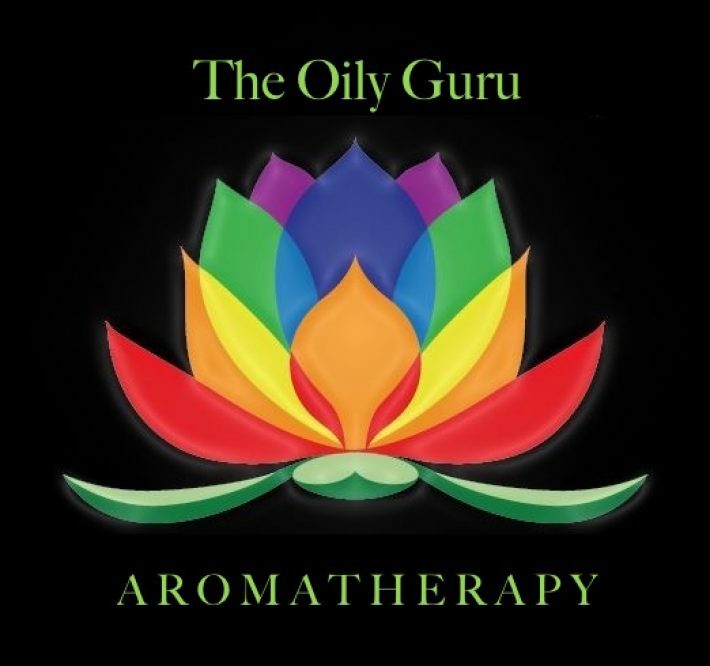 As explained by Dr. Friedmann, “When the essential oil is inhaled, the micro droplets are carried to the limbic system of the brain, which is that portion that is the processing center for reason, emotion and smell, and to the hypothalamus, which is the hormone command center. Significant improvements in beta-theta ratios were noticed following the use of this oil, while the parents noted improvements in symptoms, too. In several cases, they also stated that school educators informed them that their performance was observed to improve in the classroom. The report cards in some of the subjects had reflected this improvement as well,” the Dr. reported. A recent research published in the Journal of Intercultural Ethnopharmacology found that vetiver essential oil has quite a potential when it comes to treating ADHD. In addition to vetiver, cedarwood and rosemary essential oil have been also found to increase cognitive performance. When the participants did the tasks in a cubicle diffused with the aroma of rosemary oil, their performance was significantly improved. Lavender essential oil is known for sedative properties, which improves sleep in those with ADHD. Other beneficial oils for this purpose include frankincense, bergamot, ylang ylang, lemon, and eucalyptus.